Our student photos are scheduled for Tuesday 5 and Wednesday 6 February. Catch up photos will be held on Thursday 14 February for those students away on main photo days (i.e. students on Japan Tour, Music Camp). 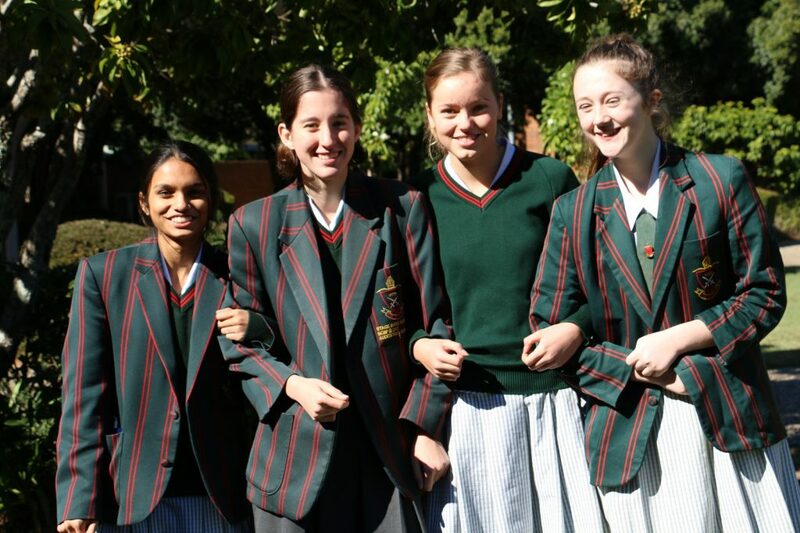 Blazers for all students in Years 7* to 12. *Year 7 parents – please don’t be concerned if you are not in possession of a blazer; we will have a few spare blazers on the day. Your child should be in possession of a personalised photo envelope. Spare envelopes are available at Junior School Reception or Tooth Reception. We ask that each child returns their envelope on the day, even if you are not purchasing any of the packages. If you are paying by cash on the day, we would ask you to ensure that the correct monies are in the envelope as unfortunately we are unable to give change. (You are able to use one envelope for payment for more than one child). Envelopes for family photos can be collected from Junior School or Tooth reception. Venue: Lecture Theatre, from 7.45am-8.30am on Tuesday or Wednesday next week, or on the 14th. Students in Years 7 to 12: If for any reason your child is unable to attend their allocated class photo time during the day (due sport/music or other commitments) they are welcome to attend one of these three early sessions. Class group photos are taken from Pre-Prep to Year 6. Year 7 to 12 photos will be individual head and shoulder pictures only (as per sample on photo envelope). Year 12 group photo to be taken next term. All students will have their photo taken (for inclusion in our Year Book and for their student ID). Please contact either Sarah Slade (s.slade@stpauls.qld.edu.au) or MSP Photography (production@msp.com.au / 3865 4291) if you have any further questions.